Liddell Scott Jones | Open Our Eyes, Lord! To my surprise, I just found out that Zondervan republished my Thessalonians commentary some months back! 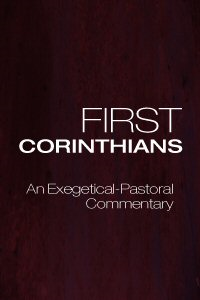 You can now buy three full commentaries in one eBook! Mine has a lot of Greek in it, but also much application and thoughts on how to preach the letters. The collection includes Holmes NIV Application Commentary (which I have used, and is fine), and also the Story of God Commentary (which I have not used). OR you can buy my commentary alone at a discount, from Amazon. 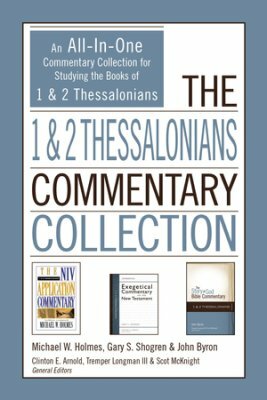 These posts are based on my commentary on 1-2 Thessalonians, available from Zondervan Publishing. The “Day of the Lord” in Paul’s Letters: what does it say about Jesus? 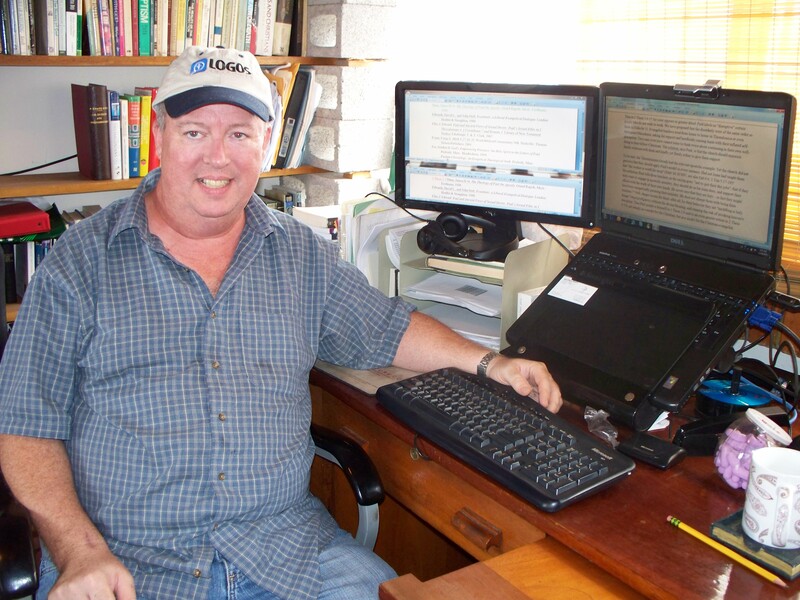 I’ve now been a professor, teaching in English and then in Spanish, for 25 years. The first seminary where I taught put us through a sort of Professor Boot Camp. Our academic dean stressed: “Your students will remember only a portion of the content you teach; they will always remember your attitudes and values. That principle has been true as far as my memories: I can remember a few professors who came across as, well, self-satisfied, distant, or lethargic; I hope my impressions were mistaken. 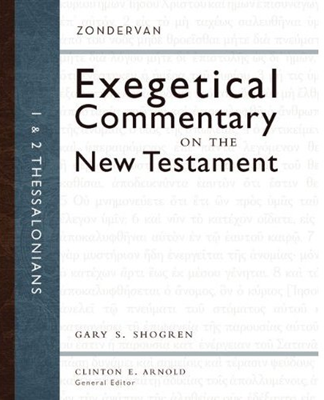 in November 2012, Zondervan published my commentary on 1-2 Thessalonians, a volume I’ve been working on since 2005 (click HERE). When I saw it on display at the annual meeting of the Evangelical Theological Society, I heaved a sigh of relief, and not just because finishing a book, any book, lightens the spirit. (My 1 Corinthians commentary is available for free download HERE). I was pleased because the whole production seemed like a gamble from the outset. I had to figure out how to write a commentary without a library. I felt like the first person to invent the flourless cake.